Tiger Woods is no stranger to making history. 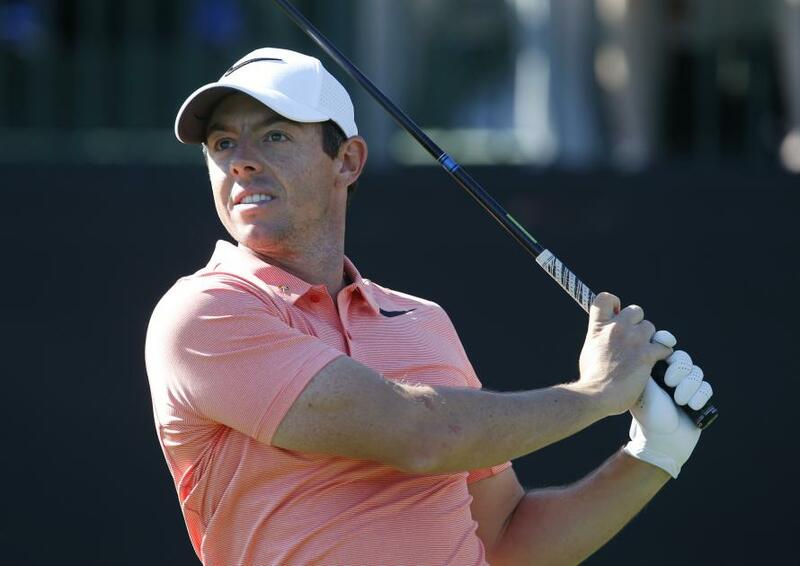 The man that transcends golf has broken a plethora of records throughout his career, accumulating a jukebox of stunning statistics along the way; ranging from career earnings, and tournament wins, to weeks glued to the top of the world rankings. $1.5billion. The eye-popping total career earnings of Woods, as reported by Forbes. This includes prize money, appearance and golf design fees, along with endorsements. Next stop: $2b. This figure, in dollars, represents Woods’ career earnings on the PGA Tour. $2.07million. 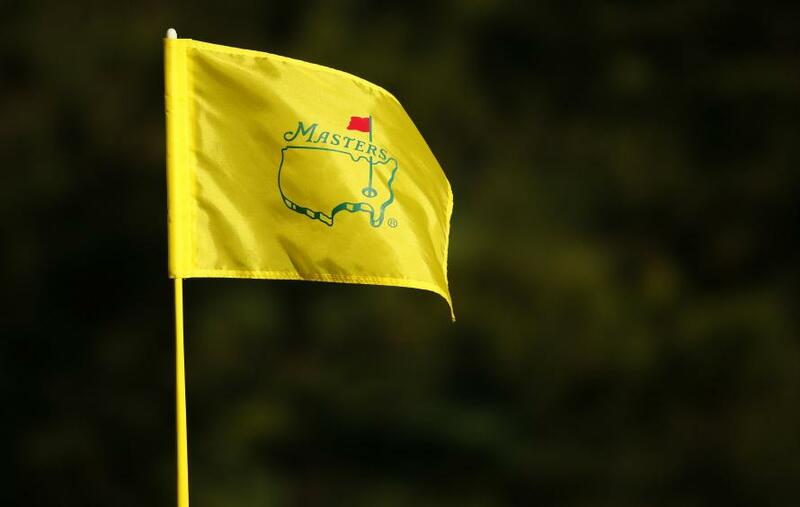 The sum that was dropped into Woods’ bank account on Sunday following this Masters triumph. He could celebrate by buying 579,831 Big Macs. The number of days between Woods’ 2008 US Open success, his 14th major, and his 15th triumph at the Masters. Woods’ world ranking in December 2017. That is some comeback. The number of weeks Woods has been ranked No.1 in the world throughout his career. He once spent 281 consecutive weeks at the summit. Incredible. PGA Tour victories. 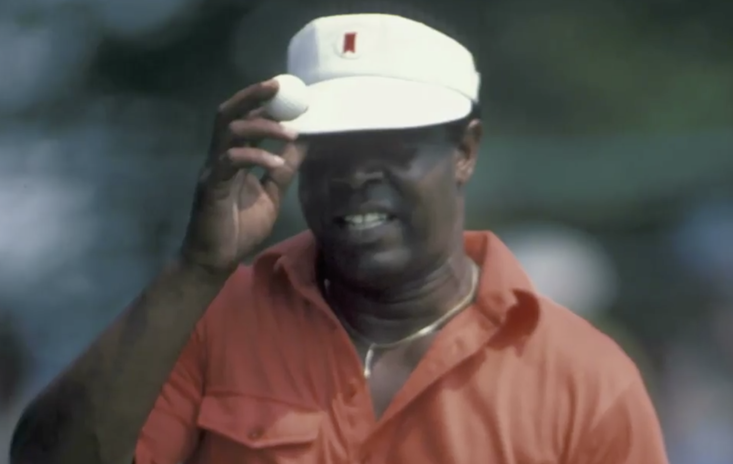 Only Sam Snead, 82, has accumulated more triumphs on the tour. 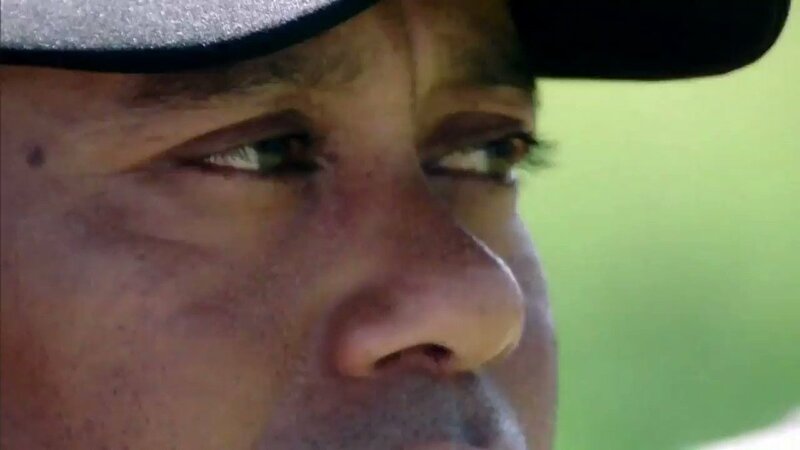 Given his resurrection, Woods has a cracking chance to draw level with, and then topple, this feat in 2019. Woods now has 41 victories on the European Tour. Remarkable considering he’s never played a full season on the tour. 21 years, 3 months, and 14 days. His age when he won his first of five Masters back in 1997. He remains the youngest player to ever win a major. Woods has 20 hole-in-ones to his name. However, he only has one in the last two decades, achieved back in November. The chase is back on. The gap between record holder Jack Nicklaus (18) and Woods now stands at three majors after the latter bagged his 15th major, at the 29th time of asking, on Sunday. The 15 triumphs are split into five Masters successes, four PGA Championships, and three apiece of the US Open and Open. 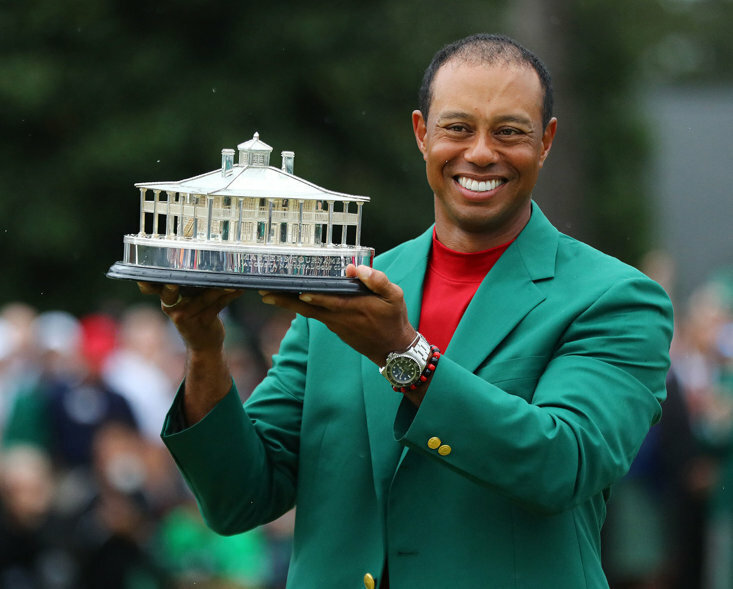 Woods is currently ranked 12th in the world, but is expected to rise up to 6th after winning the Masters. He’s not been No.1 since March 2004. The length of time, in years, between Woods’ US Open (2008) and Masters (2019) triumphs. The amount of times Woods has won the Arnold Palmer Invitational and the WGC-Bridgestone a whopping eight times. One of only five players to achieve the Career Grand Slam (all four majors). He’s done this three times. Five is also the amount of Green Jackets Woods has in his possession. Only Jack Nicklaus has more in his wardrobe, six. Woods has won majors in three different decades: 1990s, 2000s, and 2010s. You wouldn’t back against him adding the 2020s to his collection. The Tiger Slam. Woods is the only player to hold all four majors in one go. He won the US Open, The Open, and the PGA Championship in 2000, then the Masters in 2001.